Yep. 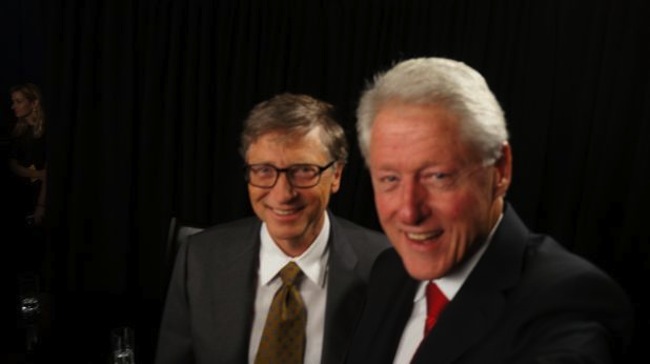 Yet another delightful selfie, courtesy of a Clinton. Yet another delightful pairing, courtesy of mobile photography. Yet another example of celebrities, being goofy and awkward and casual and human. And then sharing the results with the rest of us.